Okkadu Migiladu Movie: Hero Manchu Manoj will be seen in two different roles in his upcoming movie ‘Okkadu Migiladu.’ Manchu Manoj revealed about the roles he is essaying in the movie through his official Twitter handle. The primary role would be as an LTTE Commander while the secondary as a student leader. 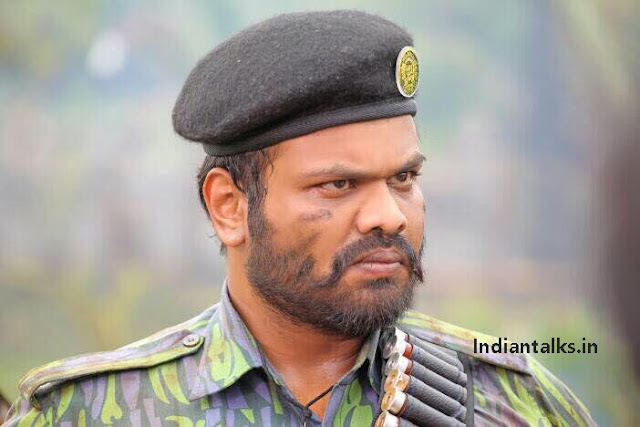 Currently, Manchu Manoj is shooting for the student leader role. The movie was said to be a True story based on a conflict between Tamil Tigers and Sri Lanka. He transformed into a new makeover to suit the character of the movie and until now the response for few posters released is good. ‘Okkadu Migiladu’ is being bankrolled by Manoj himself while Directed by Ajay Andrews, the film has Actress Regina Cassandra in the female lead role and it was produced by S.N.Reddy and Achi Babu.